Seems like this is just a bad day for the Whastsapp users. 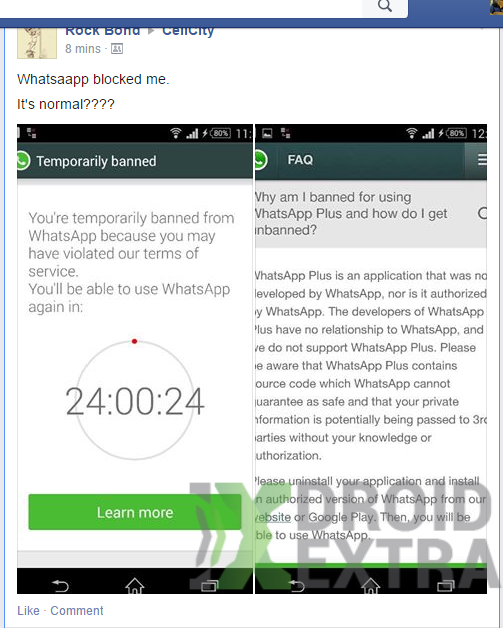 If you are still unaware about it then do know that Whatsapp is going to ban temporarily the Whatsapp plus users. Whatsapp plus which is basically a third party app that resembles in many features compared to whatsapp having a pretty good design and different themes. As they were still running it on the Whastapp plus servers its easy for them to figure it out who’s using whatsapp plus. Using whatsapp plus is against the terms and conditions of the Whatsapp so it decided to temporarily ban the users using Whatsapp plus. Interestingly the first victims of the ban were Indians. This process just started exactly at 12 AM IST on 21st January.Even the act of unistalling the Whatsapp and installing the Whatsapp din’t lift the ban reports the banned users. The ban period is about 24 hours which is not bad compared to a life time ban. The screenshot where the user from India who faced the ban issue for using Whatsapp plus enquiring about the issue in one of the local groups. Seems like Whatsapp is going to take severe action on the third party apps which leads the users distracted from them. Anyways if the application itself is updated from time to time there will be none going to use the third party apps. 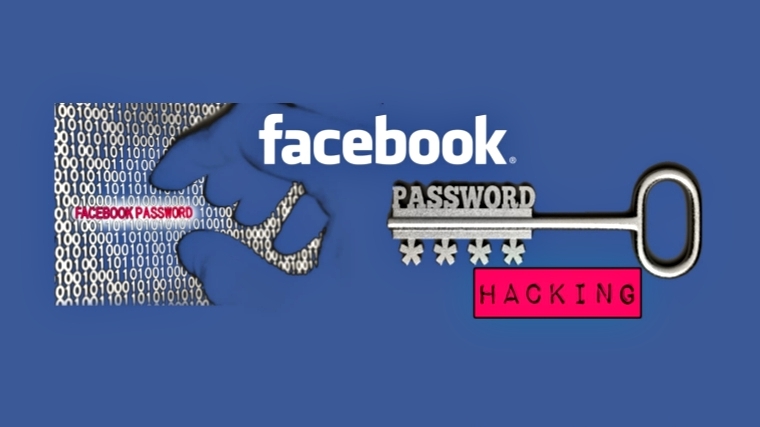 Hope the messaging giant will come with an accurate solution to these sort of issues.